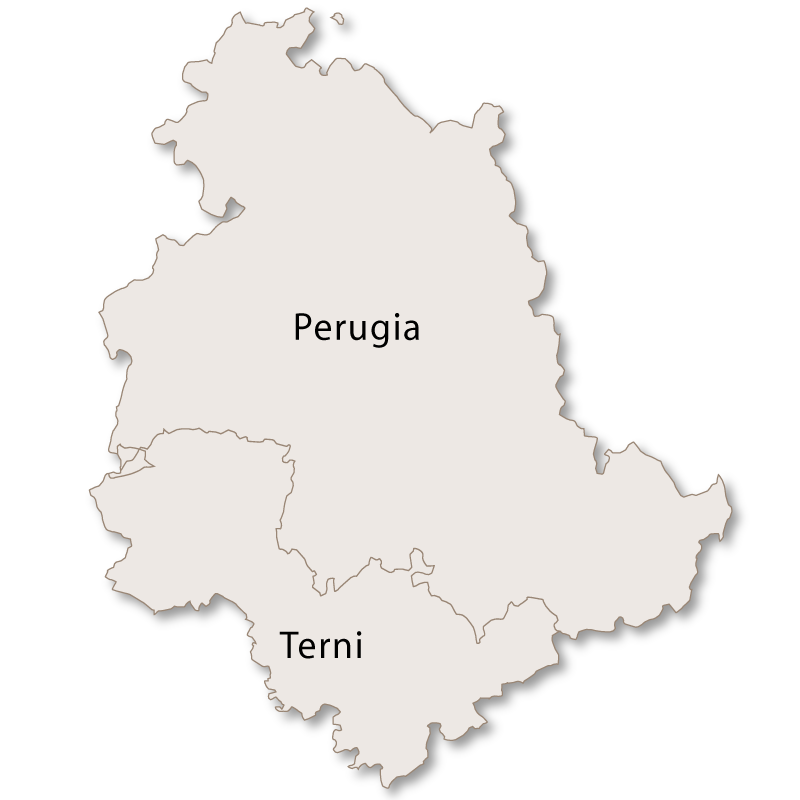 Perugia is the capital city of the province of Perugia in the region of Umbria. 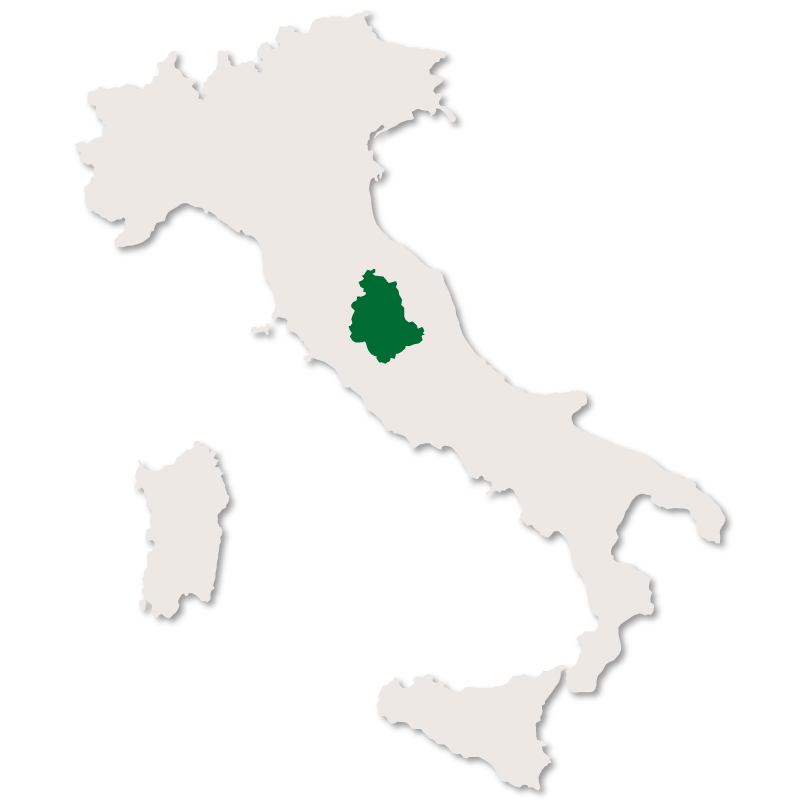 It was founded by the Etruscans and was one of the major great cities of Etruria. 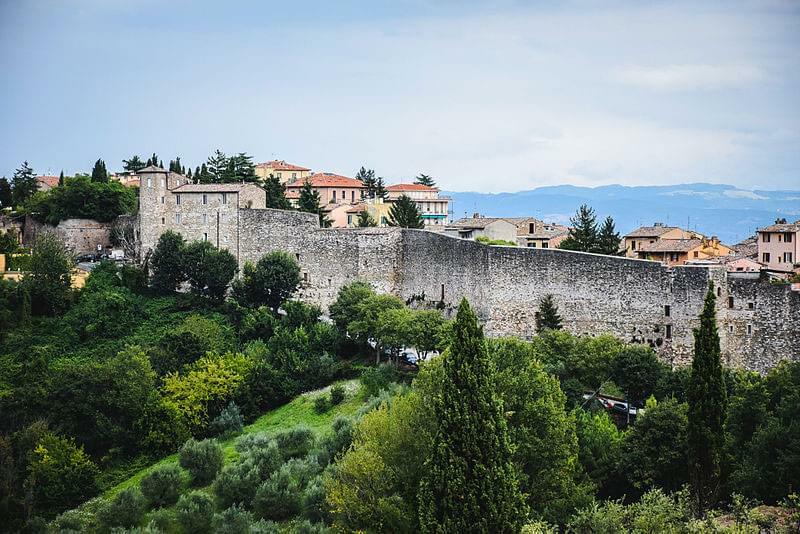 The origins of the original Etruscan city walls are still visible today. It was the home of many important artists such as Perugino, Pinturicchio, and Gerardo Dottori and later attracted important Renaissance artists such as Raphael, Pietro Aretino, Piero della Francesca, Luca Signorelli. Perugia was also the birthplace of the mathematician and astronomer Ignazio Danti who was famous for changing the calendar from Julian to Gregorian and for revolutioising modern cartography. Perugia is rich in history and architecture and contains many famous monuments, making it an important international tourist destination. The large, historical centre is spread asymmetrically across a series of hillsides, a short distance from the River Tiber, and has successfully retained its original medieval appearance. Piazza IV Novembre is the oldest, and the main square in the old town, and is the centre of everything. This is certainly the place to sit sipping coffee, watching life go by and plan your itinerary for visiting all the stunning buildings and monuments in the city of Perugia. 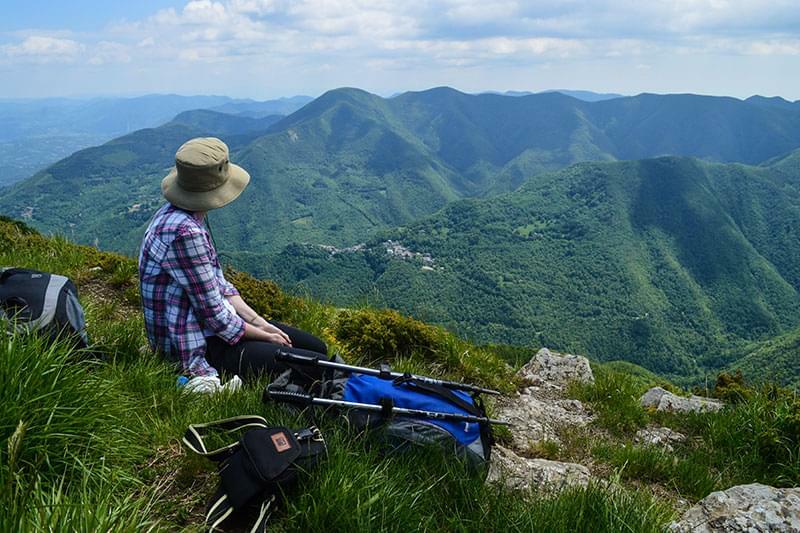 Many of the major tourist attractions are either located within or not too far away from Piazza IV Novembre. Perugia Cathedral (Cattedrale Metropolitana di San Lorenzo) is in Piazza IV Novembre and faces the Fontana Maggiore with the Palazzo dei Priori opposite. The Cathedral was built in the 15th century and contains interesting frescoes and paintings. It is dedicated to Saint Lawrence and has a musuem attached to it. 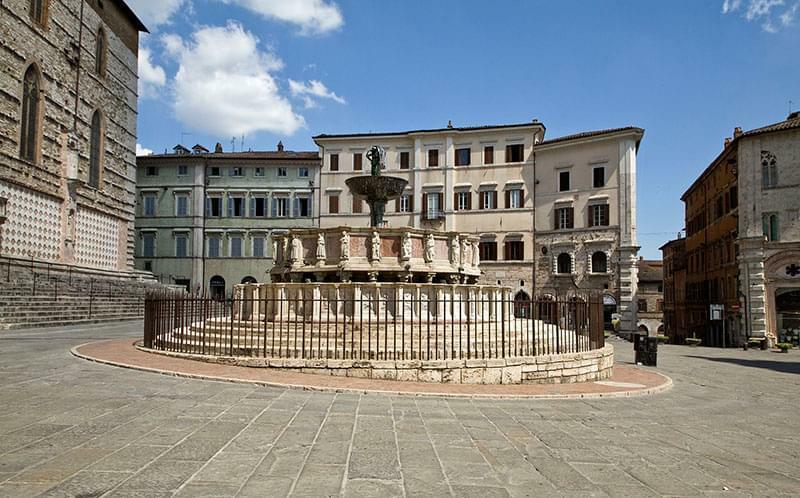 La Fontana Maggiore is one of the main monuments in the city and was commissioned in 1275 to celebrate the freedom of Perugia. 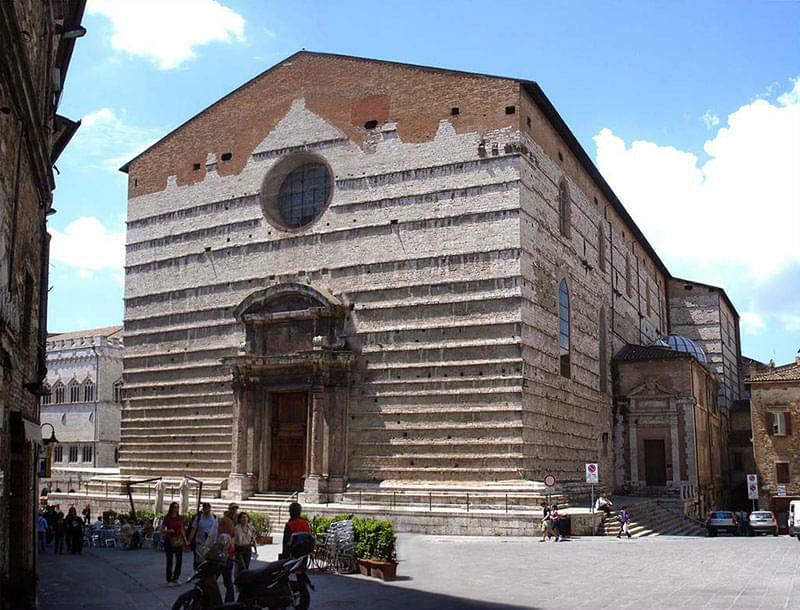 It was designed with two levels and twenty five sides, with the sculptors Nicola and Giovanni Pisano given the task of making a sculpture for each portion. It is quite spectacular, with the subsequent sculptures representing the signs of the zodiac, prophet, saints, the monthly rural tasks, the history of Rome and biblical and mythological characters. 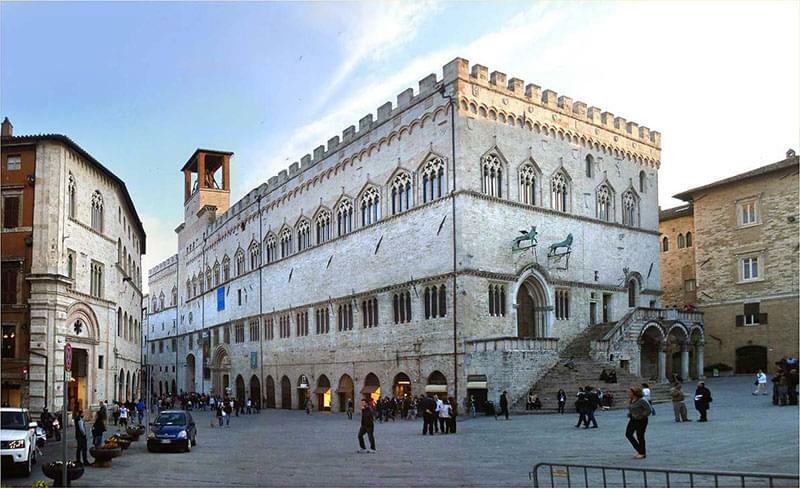 Palazzo dei Priori was built between 1293 and 1297 with two extensions being added before the mid 15th century. It contains frescoes by Pietro Perugino and today it is the Town Hall. Contained within the Palazzo dei Priori is the Galleria Nazionale dell'Umbria which has an impressive collection of the Umbrian School of painting, including several masterpieces. The walls of the city are well worth exploring, with the original Estrucan walls on the inside and the Medieval walls on the outside. 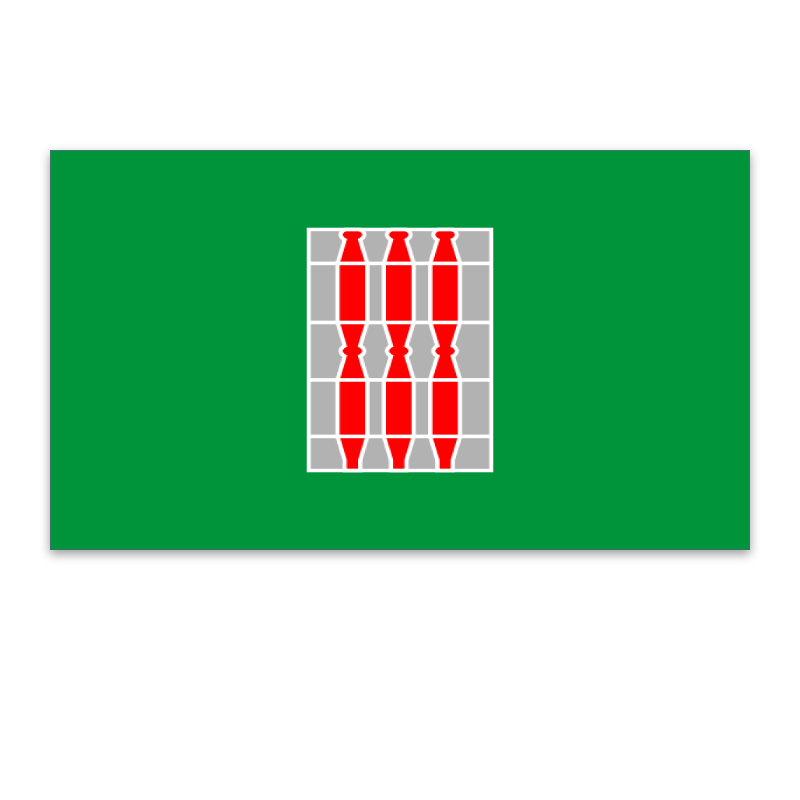 The Medieval walls are intact for quite a few miles and many of the main entrances are still there. The largest is Porta di Sant'Angelo and at the foot of another one, Porta di San Pietro, there is a medieval vegetable garden. Parts of the original Etruscan walls, built in the third century BC, are still visible. The areas around the doors are the most prominent with the most complete being the Estruscan Arch of Augustus. The other doors are Porta Marzia, Porta Trasimena, Porta Sole, Porta Eburnea and Porta Cornea. 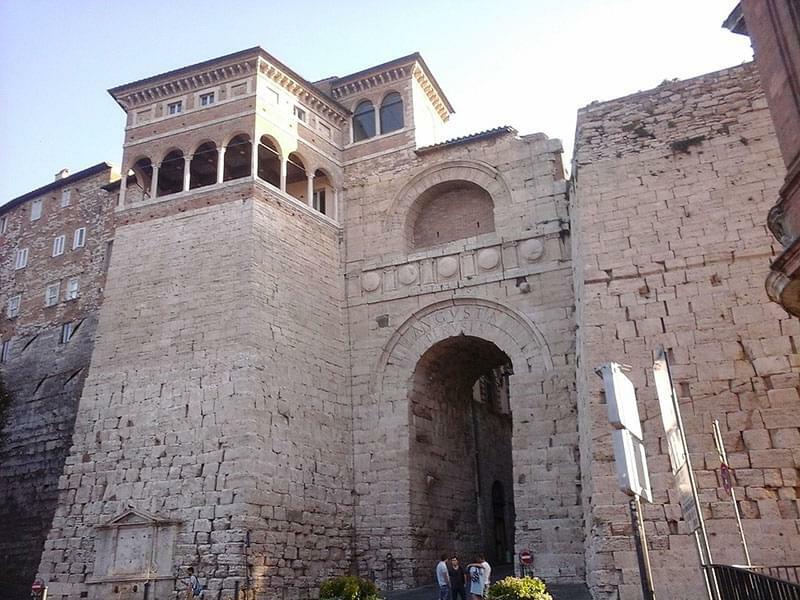 The Etruscan Arch (also known as Porta Augusta) was the largest of the access gates to the old city and is located in the northern portion of the Etruscan city walls. It has a single archway, two towers, an ornate frieze and an elegant Renaissance loggia which was added in 16th century. Rocca Paolina was built 1540 and 1543 at the behest of Pope Paul III to punish the Perugians for having rebelled against taxes on salt. Until the late 19th century Rocca Paolina was a symbol of the papal power over the ancient city. Originally a large builing extending out from the current Piazza Italia, not much remains today other than the a bastion and the extensive medieval cellars. Il Pozzo Etrusco (Estrucan well) is around 36 metres deep and is dug into the rock bank. It was built to contain 423 cubic metres of water arriving from three different springs. 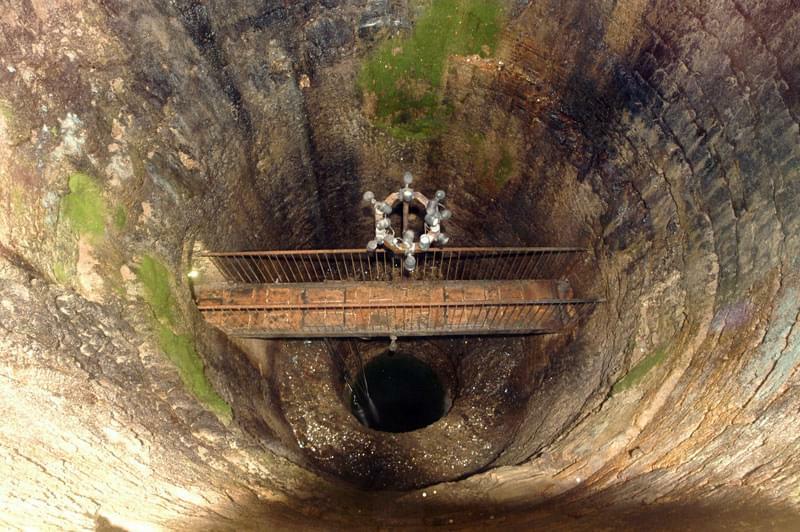 The well was drained in 1996 to allow for exploration and photographing of the construction. 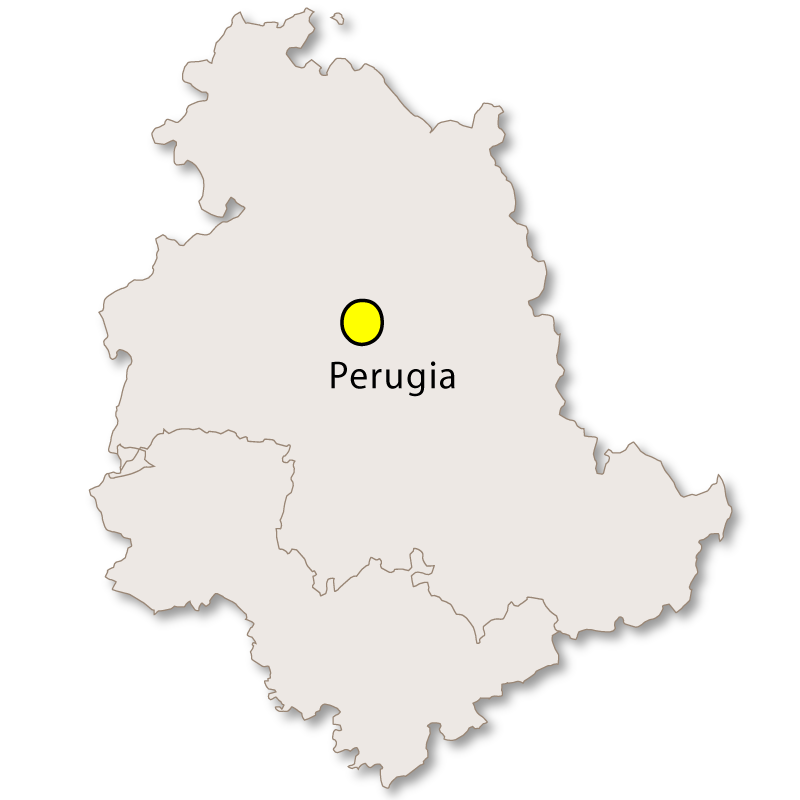 Perugia is often referred to as the 'City of Chocolate' as it has a large chocolate making industry, on of the main companies being Perugina who make the world famous 'Baci' chocolates. Every year, usually in the month of October, the city hosts a massive chocolate festival which attracts visitors from far and wide. 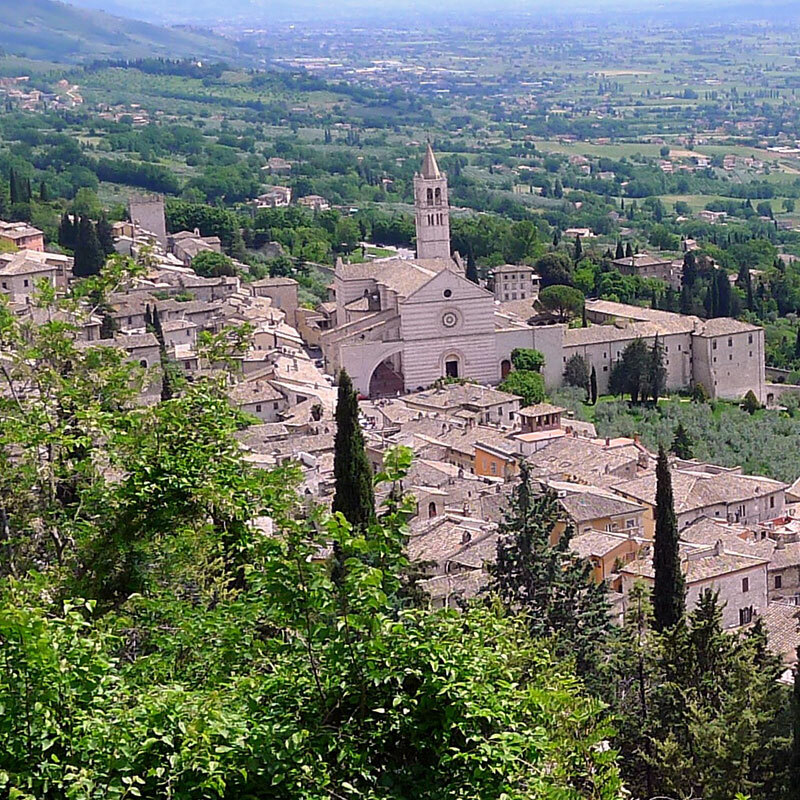 Another festival for which the city is famous is the Umbria Jazz Festival. This has taken place every year since 1973, normally in July, and is of the most important venues for Jazz in Europe.